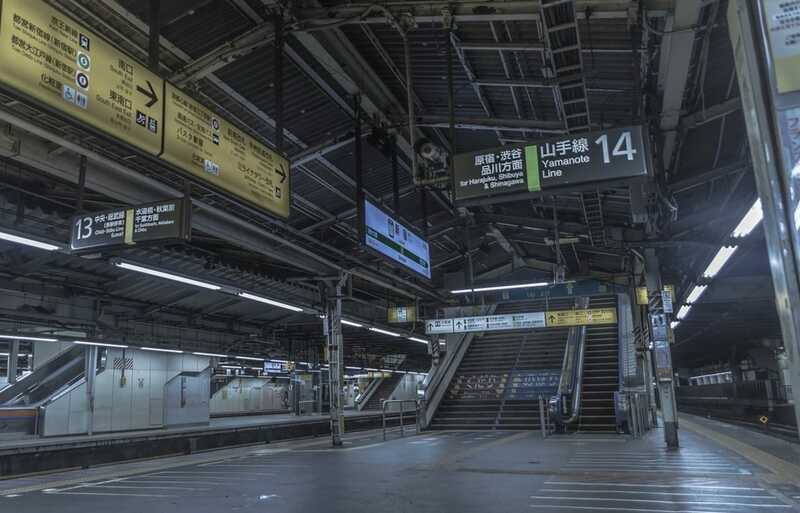 Shinjuku Station in Tokyo gets used by an astounding 3.8 million people per day. That’s almost the entire population of Los Angeles! So stumbling upon an empty Shinjuku Station or Shibuya Station, even in the middle of the night, is a rare occurrence. But last weekend, as the powerful Typhoon Trami moved through Tokyo, transportation operators were forced to shut down services and residents were advised to stay home. Unaware that transportation would be shutting down, Umeda, who is a Tokyo-based photographer, headed out to his shift after his company called him in to work. At around 10 p.m., he passed through Shibuya Station, and later Shinjuku Station, only to find startling scenes that looked like they had come right out of a post-apocalyptic movie. It was as if “everyone in the city had disappeared,” wrote the photographer. 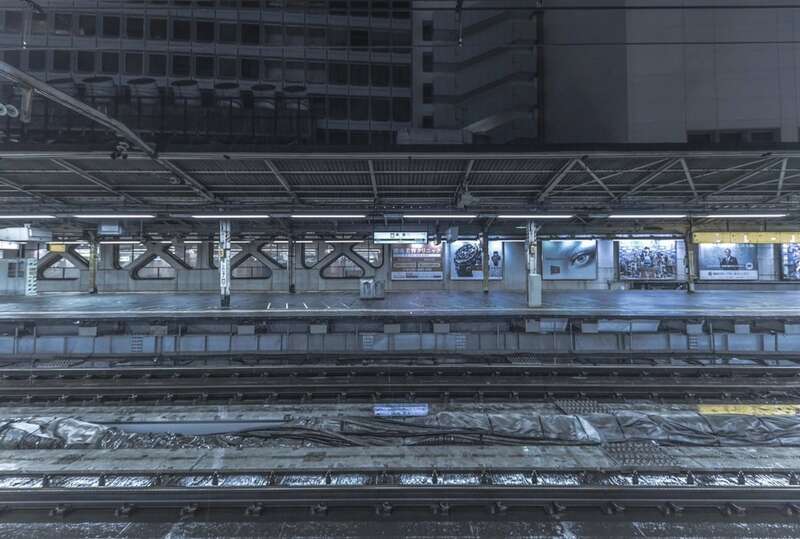 Check out the full story from our friends at Spoon & Tamago for even more eerily empty photos of Tokyo (courtesy of Umeda) at the link below.